« Save $550 on Oceanic Dive Computers ! Just landed are the new Biolite and Jetpack BCDs from Oceanic. The Biolite is the newest lightweight BCD by Oceanic weighing only 2.5 kg! This is the ultimate travel BC with a perfect balance of features and benefits that makes Scuba Diving a pure joy. The Biolite keeps things simple with clean, straightforward design that focuses on comfort and convenience. If your travel plans call for lightweight luggage, then the Biolite is definitely for you. We are presently the only shop in New Zealand stocking this product ! 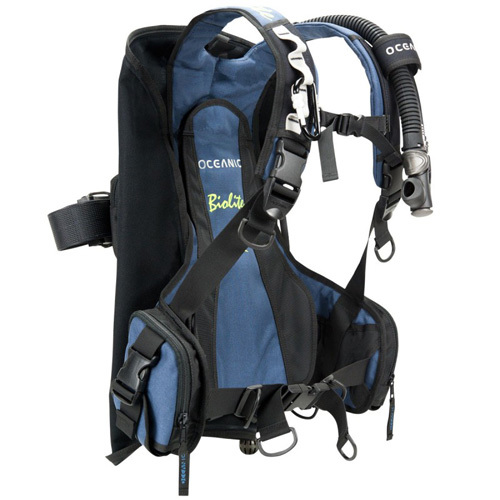 Oceanic Biolite BCD – light weight, compact and streamlined. 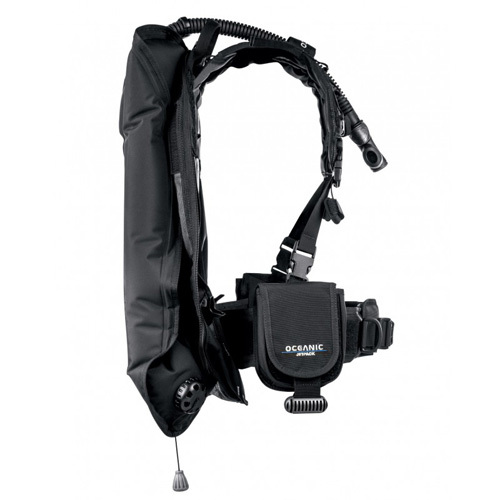 Oceanic Jetpack BCD – take your entire dive gear as hand luggage ! For more information on the Jetpack or to purchase online now go to Click Here. Better still, pass by our store and have a closer look at these products yourself !